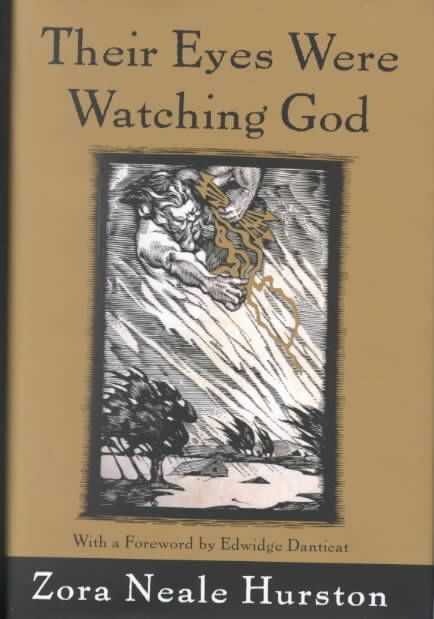 ﻿﻿Published in 1937, Their Eyes Were Watching God by Zora Neale Hurston reminded me of The Color Purple by Alice Walker. If you read and liked The Color Purple, you will love this book. The stories are different, but both authors have masterfully written their stories using the voice of an African-American female. This is a love story about an earthy, young girl whose dying Grandmother, a former slave, marries her off at a young age to a man she does not love. Janie, the main character, has a great deal to say about love in this story that is worth hearing and reflecting on. There are many lines in this book that took my breath away. Written uniquely and beautifully, I read them aloud over and over. This is an incredible story not to be missed! This entry was posted in Uncategorized and tagged Alice Walker, Books, Hurston. Bookmark the permalink.